We think experiencing an activity that’s slightly challenging, or one that is new to us, is exhilarating. Our motto: we’ll try anything (within reason) once. If we really love it, we’ll go back and do it again. Why not expand your horizons by trying some of our favorites? And don’t worry, these are doable for most boomers. Complete with beautiful landscapes, gorgeous gardens and, of course, regal chateaux, a biking trip through the Loire Valley is an unforgettable experience. 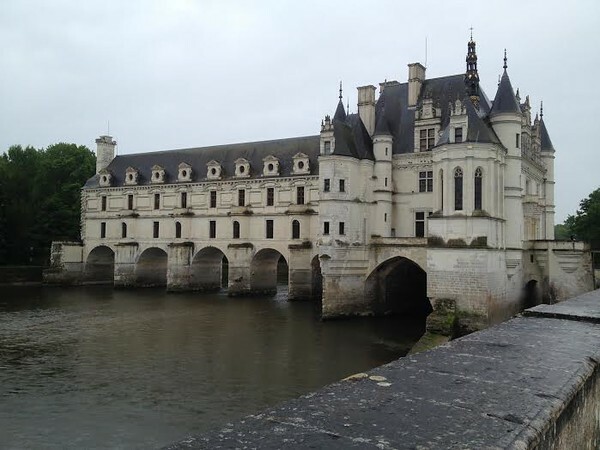 Read all about it by clicking on Riding the Backroads through the Loire Valley. Whether we’re in New Zealand, cruising in Alaska or visiting a National Park, a good hike is one of our favorite ways to experience a destination. 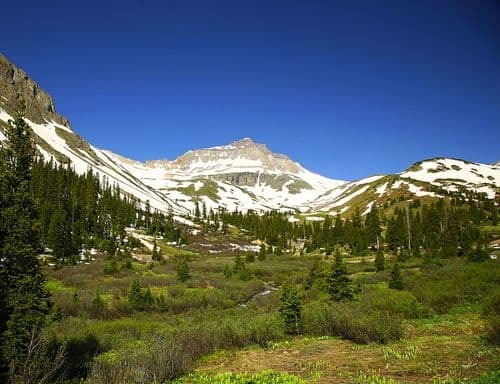 Read about some of our favorite hikes from around the world by clicking on Hiking Around the World. Visiting a destination on foot is the very best way to get the feel of a place. Read about some of our favorite walking experiences by clicking on Walking Tours. Canada offers countless opportunities for those who love active travel. Check out some of our favorite options for Active Travel in Canada. If you’re an active boomer looking for fun, you’ll find plenty of it in Hawaii. While lounging on the beach with a tropical drink in your hand is relaxing, Hawaii offers so much more. 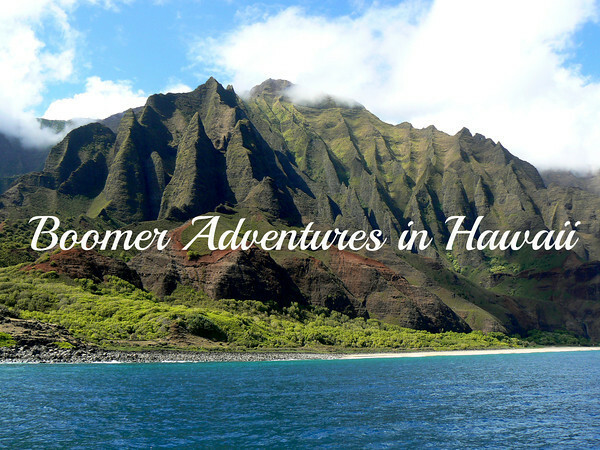 In between sun worshiping, plan an adventure from our list of first-hand reports by clicking on Boomer Adventures in Hawaii. After living in Tucson, Arizona for eleven years, it’s safe to say that we know active travel in the U.S. Southwest. 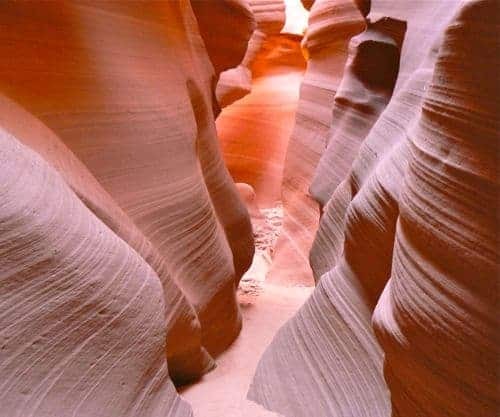 Read Adventures in the American Southwest to discover some of our favorite adventures. We love mixing active travel with beautiful scenery. Whenever we travel to a new state, we immediately check out their park system. Read on to discover our favorite State Park Adventures. 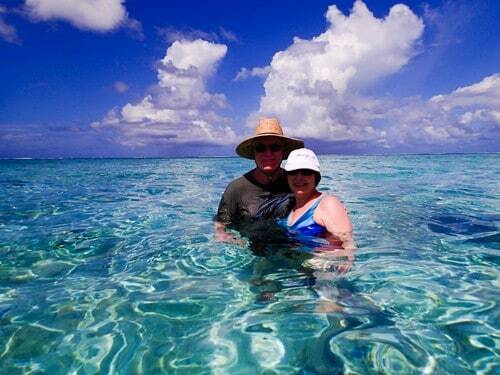 Fishing, snorkeling, kayaking, even paddleboarding are easy and fun to do. 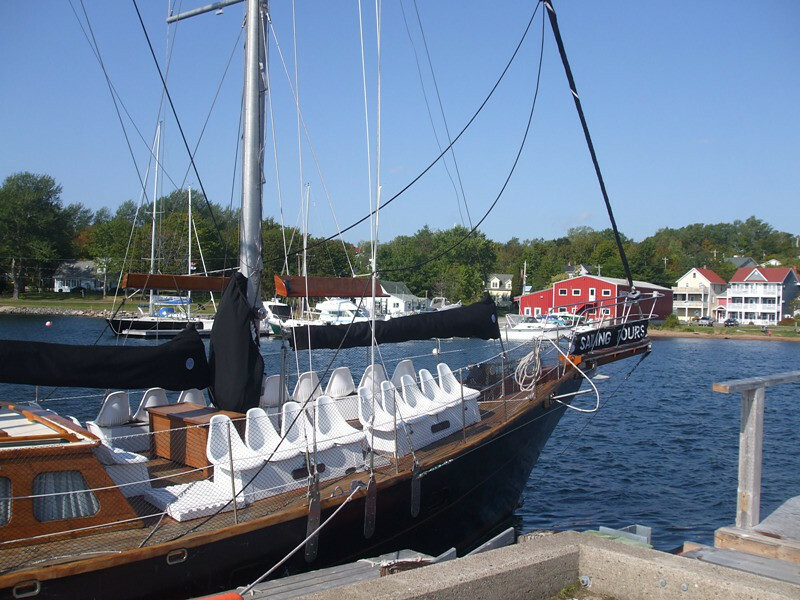 Read Water Adventures for Baby Boomers to plan your fun on the water. Alaska is without a doubt one of America’s most precious resources. The state is just beyond beautiful and filled with active travel opportunities. 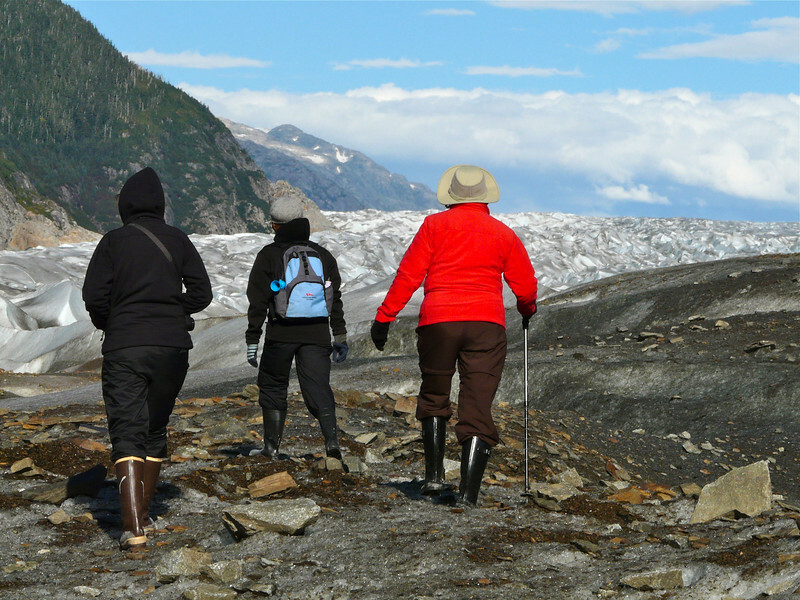 Read about some of our favorites by clicking on Active Travel in Alaska. For a close-up glacier experience, nothing beats the convenience of Franz Josef and Fox Glacier on the South Island of New Zealand. 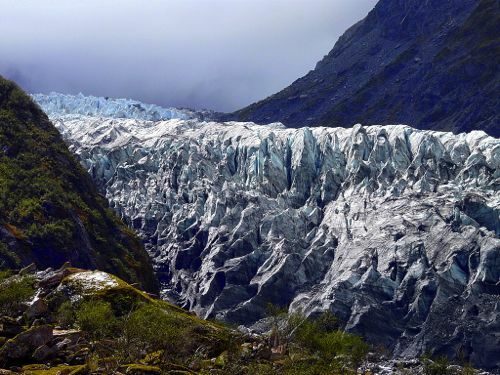 Read about our experience by clicking on Day-tripping Through New Zealand’s Glacier Country. Obviously, we’re big fans of active travel and when we see an opportunity to explore a new area by four wheel drive, we jump on it! 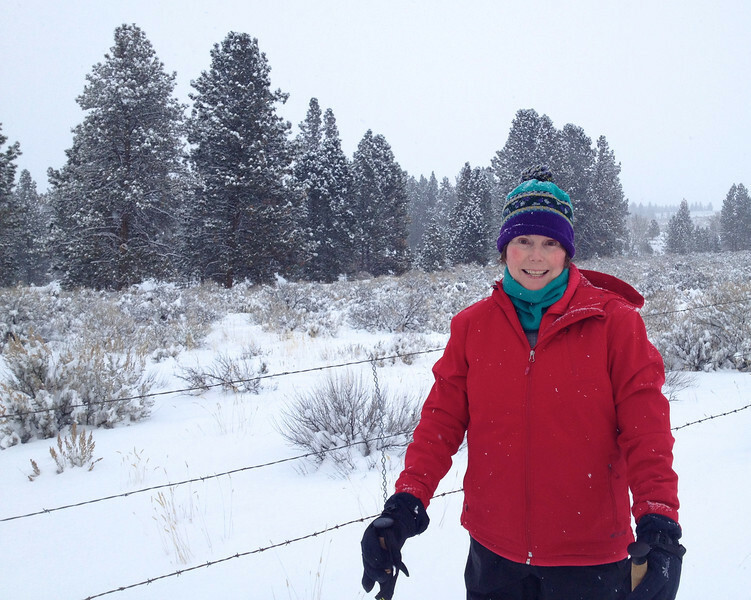 Click on Four Wheel Drive Adventures to read more about our experiences. 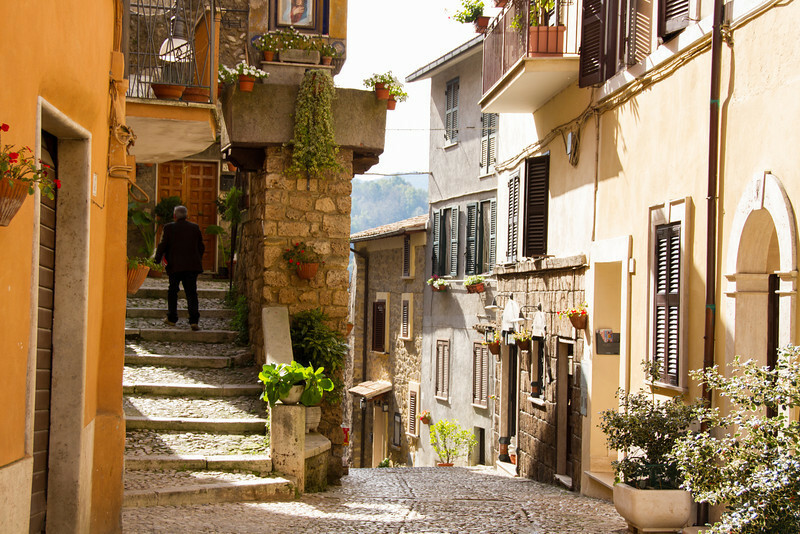 The string of five villages perched along Italy’s rugged Ligurian coast, deserves more attention than just one day. But if you’re a traveler who’s pressed for time, one day exploring the area is better than not seeing it at all. 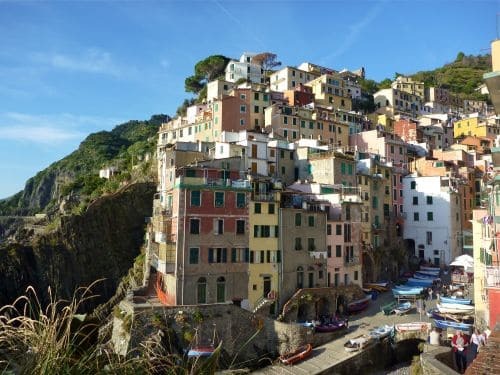 Read more about our experience by clicking on: Spend a Day in Cinque Terre. Exploring a place from overhead is one of our favorite ways to gain new travel perspective. Click on Boomer Adventures in the Air to see all of our favorite experiences. 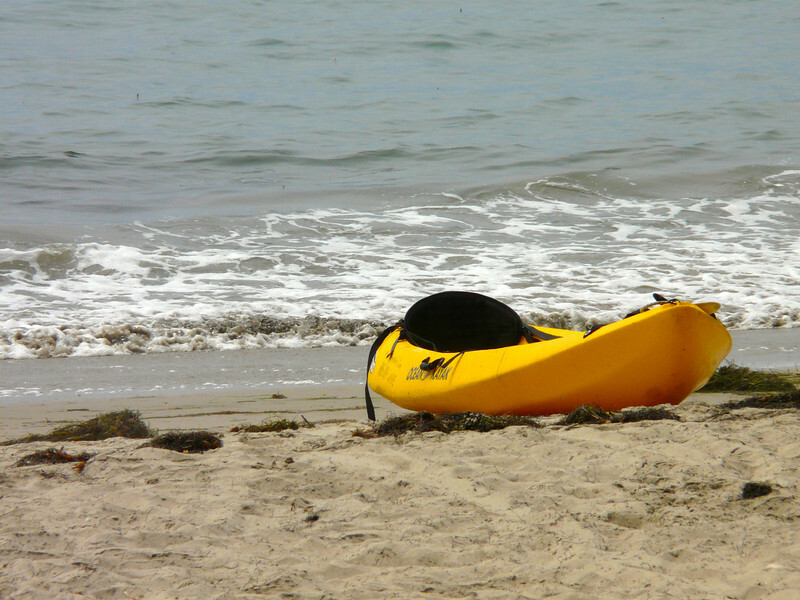 Looking for an uncrowded beach with plenty to do? Visit our South Carolina favorite, Kiawah Island. Learn more about our experience by clicking on Boomer adventures on Kiawah Island. While some may prefer to toast away on any number of international beaches, we take advantage of any winter time travel opportunity that comes our way. 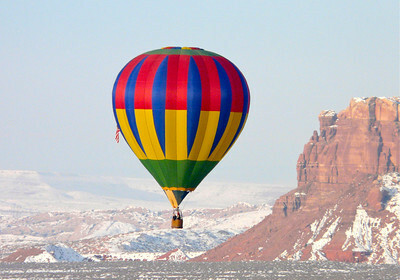 Active and romantic, cold destination travel can be incredibly exciting. Click on Active Winter Travel to read more.